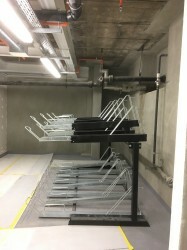 It s easy to use too. 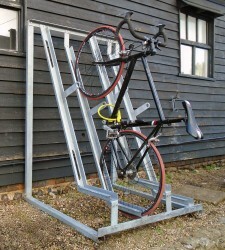 The top tier simply slides out and lowers down to allow easy access for users to secure their bike. 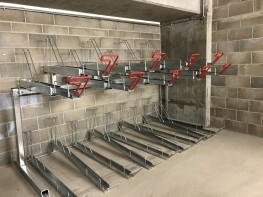 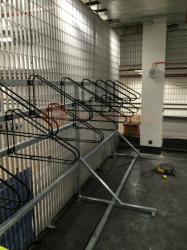 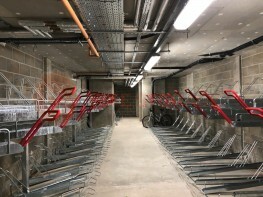 Both the frame and wheels can be locked to our two-tier bike rack, maximising the security on offer and allowing for BREEAM accreditation where applicable. 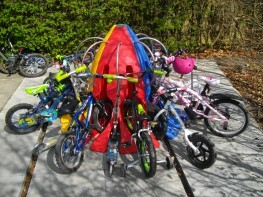 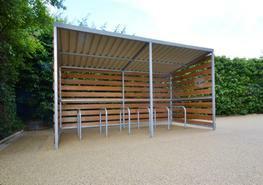 The Bike Storage Company is passionate about encouraging more people to cycle. 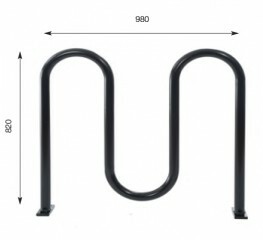 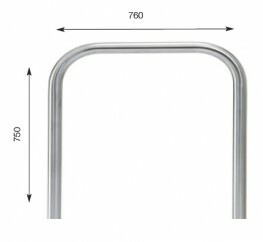 The two-tier bike rack is the type of product which ll help to break down the barriers to cycling. 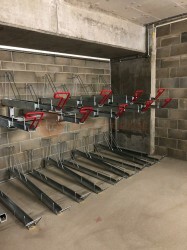 Installing such racks provides an easily accessible, convenient and safe place for people to store their bikes. 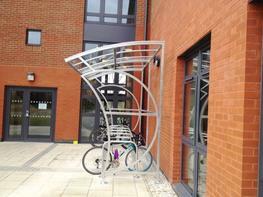 With its modular design, it can be extended to store an unlimited number of cycles. 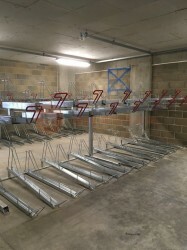 It s the rack of choice for any area requiring high density bike storage. 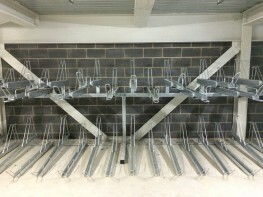 What s more, you can choose the number of spaces you need and achieve space-saving results that ll work for your project. 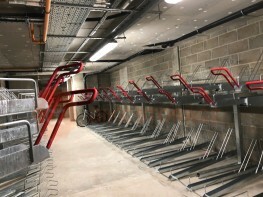 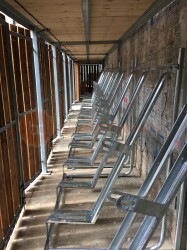 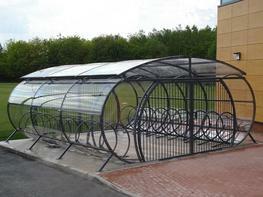 As the popularity of cycling grows, the need for such storage is becoming a factor in commercial success. 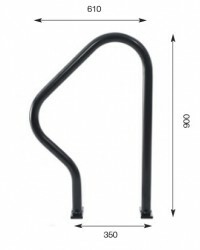 Be forward-thinking and order two-tier bike racks today. 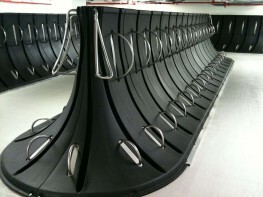 User-friendly, exceptional value, and secure, both you and the end user will be satisfied.